Once there were five young boys that lived down the street and around the corner from each other. They grew up together with Bionicles, basketballs, ripsticks, footballs, scout campouts, NBA video games, EFY, prom dates, and LOTS of food. They had different interests and different friends but they were still brothers. 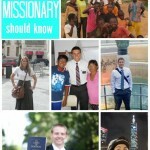 Ten years later, those boys are serving as missionaries in the United States, Central America, South America and Europe. 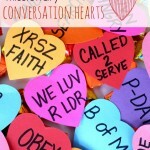 They support each other and love to hear about each other’s missions. 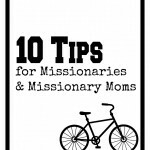 So, for Easter I am sending them a Missionary Newsletter filled with letters from each of our Elders sharing their amazing experiences and 8×10 color copies of their great adventures. I will also print a copy for each family here at home. 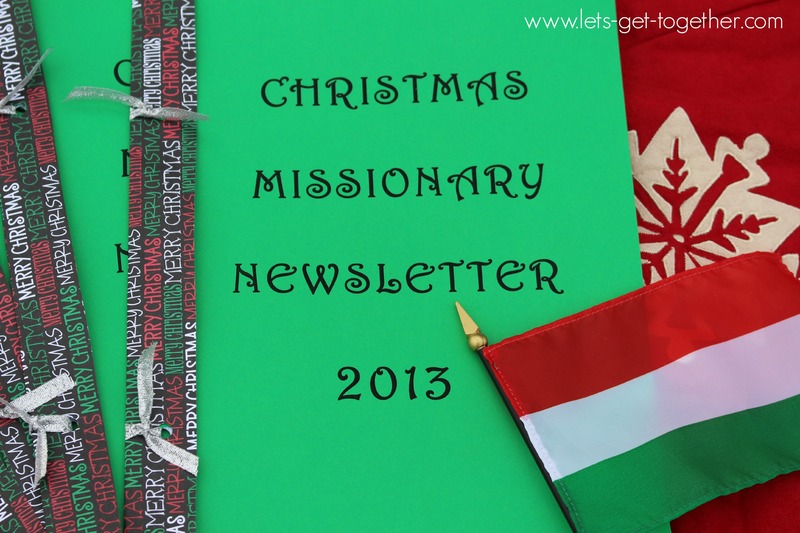 Some missionaries have time to keep in touch with email. But nothing is as good as a large envelope in hand with letters and pics to enjoy over and over, especially when times are tough! 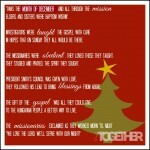 I printed a Christmas edition and also plan on sending one out this summer, so they will get updates three times a year. 1. Determine your group of missionaries. (Friends, cousins, roommates etc.) 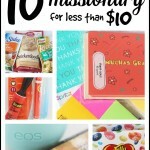 Too big of a group makes too much work, too much cost, and takes too much time for the missionaries to read them all. 2. 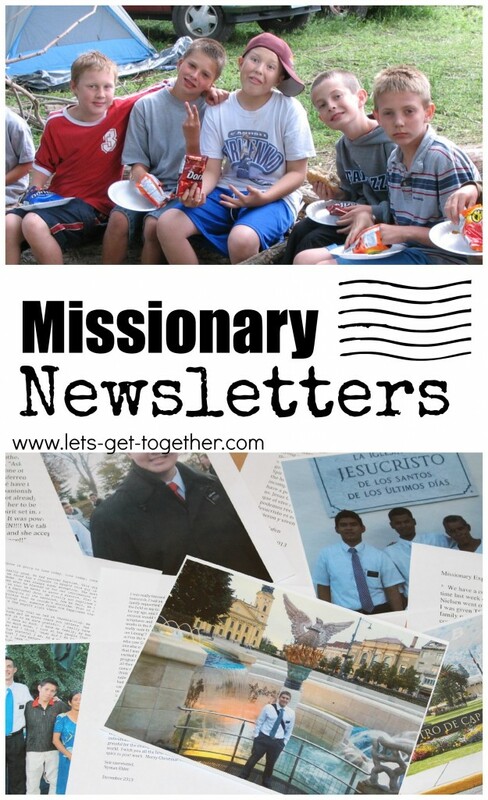 Email the parents of the missionaries about 6 weeks before you want the newsletters to arrive, asking them to contact their missionary about writing something for the newsletter and sending one color photo. Ask for their addresses and give them a deadline so you have a few weeks to print and mail them out. 3. I like to make a simple cover for each newsletter. In less than sixteen months, five missionaries will begin returning home. 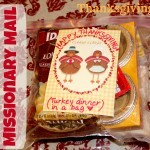 They have been oceans apart, eating different foods and living in very different circumstances. But they will still be brothers!